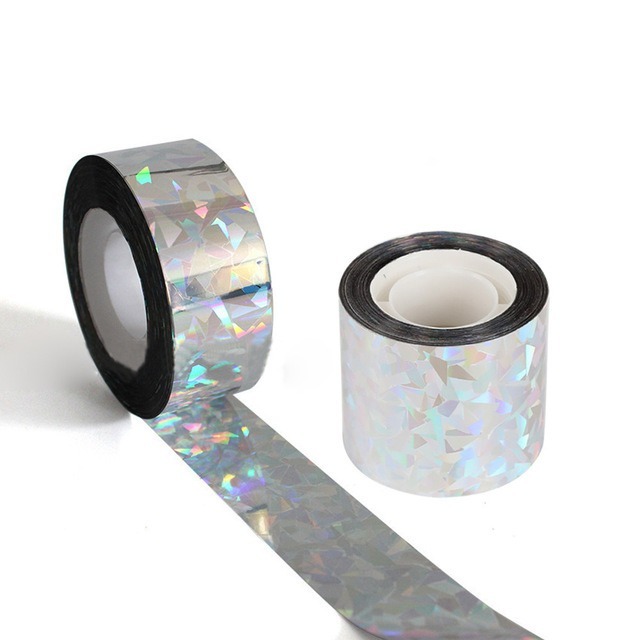 The bird tape is designed for repelling all birds during the daytime. 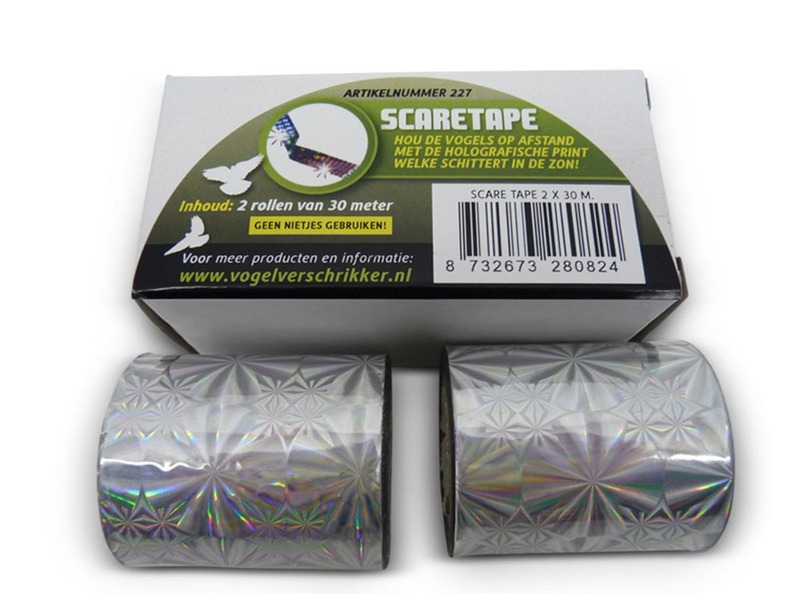 The De-Bird Repellent Reflective Scare Tape is 30 metres long and is most commonly used to scare and frighten unwanted animals, pigeons and other birds. 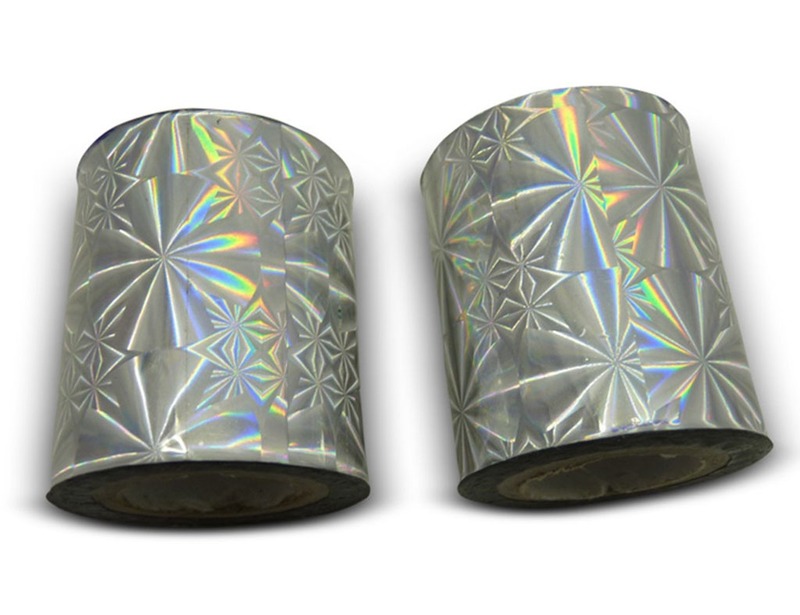 The combination of sound, generated by the tape blowing in the wind, and the flickering light that comes off the reflective surface is designed for scaring the birds or animals without harm. 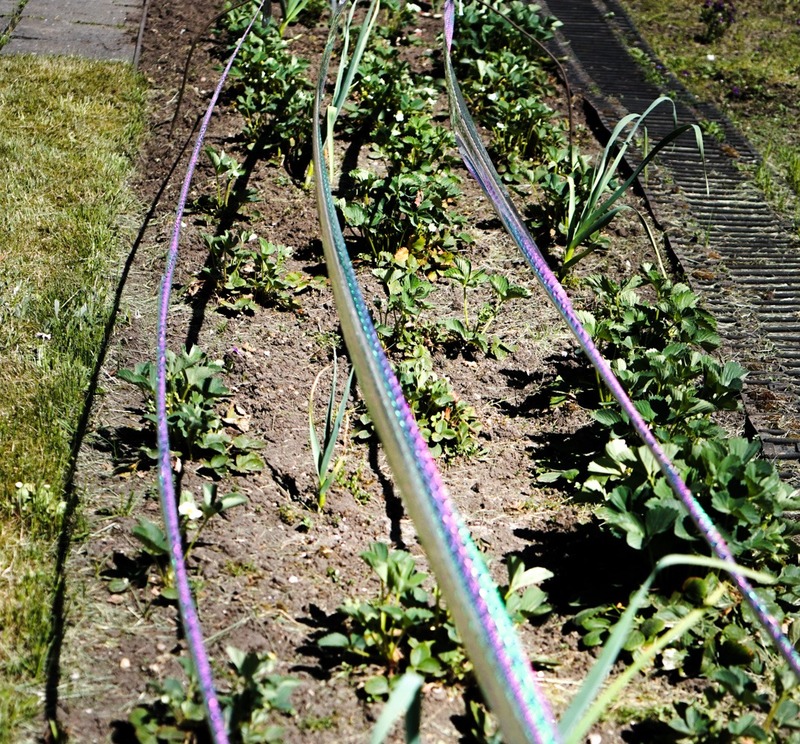 Cut the tape into strips that are between 1 and 2 metres long. 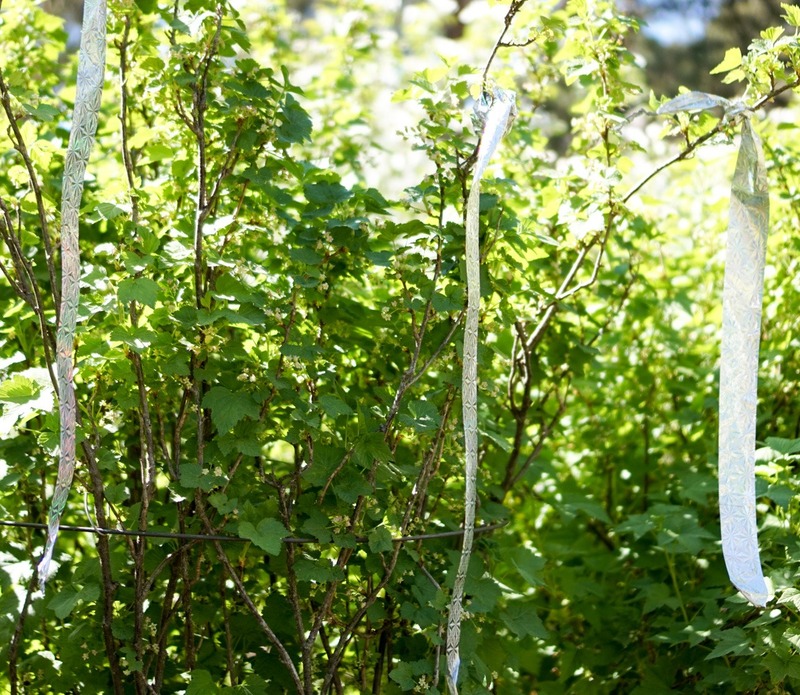 Tie or tape the ribbon strips in and around the area that nuisance birds or animals are frequenting.